It was already known from last year that Samsung would announce the Exynos 9810 chipset in 2018 for its flagship smartphones and today, Samsung has officially announced the processor, revealing all the key details. It is a chipset that is going to compete with the Snapdragon 845 processor, and after this announcement, there is no doubt that S9 and S9+ will be having Exynos 9810 variants along with Snapdragon 845 ones. Let’s talk about the main highlights or the specifications of the processor in this article. This new SoC is built on the 10nm 2nd Generation FinFET technology from Samsung. There is third generation custom CPU clocked at 2.9GHz. It is an 8-core CPU where four cores are the third generation custom cores with up to 2.9GHz clock speed. Rest of the four cores are optimised for efficiency. The new SoC has the architecture that is much enhanced than the previous generation, and so, the multi-core performance is now increased by 40% as compared to the predecessor. There is a 3D hybrid face detection technology that enables realistic face tracking and also adds a much better security. 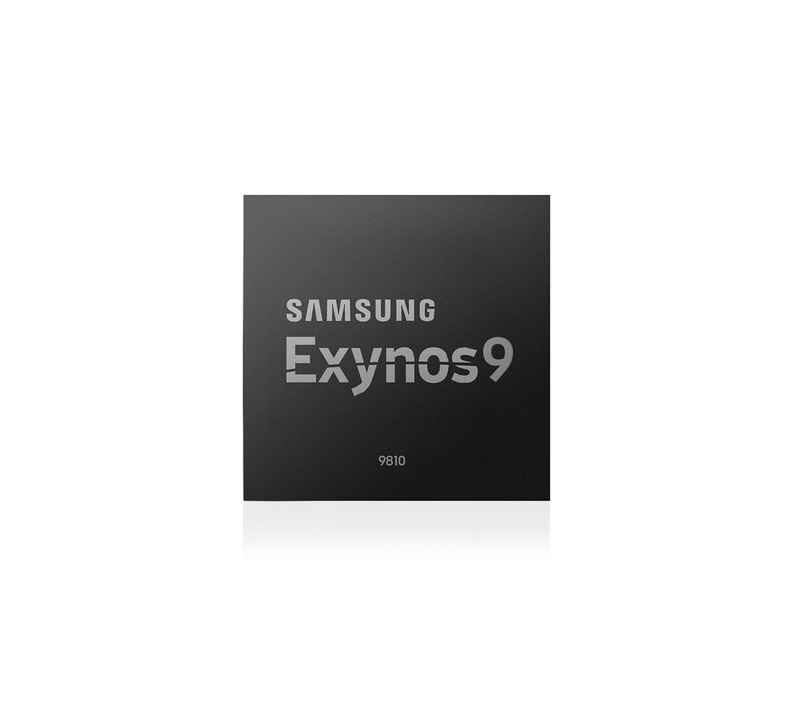 The Exynos 9 Series 9810 is our most innovative mobile processor yet, with our third-generation custom CPU, ultra-fast gigabit LTE modem and, deep learning-enhanced image processing. The Exynos 9810 will be a key catalyst for innovation in smart platforms such as smartphones, personal computing and automotive for the coming AI era. Some other highlights of the chipset are the industry-first 6CA LTE Modem and deep learning processing capabilities, thanks to the AI integration. Due to the dedicated image processing, the multimedia experience is going to be more immersive. There is an upgraded Multi-Format Codec or MFC that supports up to UHD video recording and playback at 120fps. 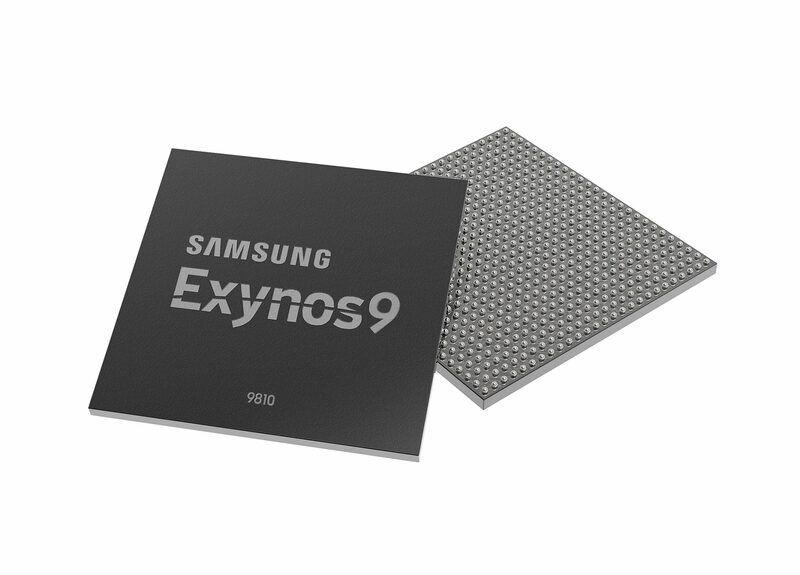 At the moment, Samsung’s Exynos 9810 is in mass production. The official launch is happening at the CES 2018 that will happen between January 9-12 at Las Vegas.